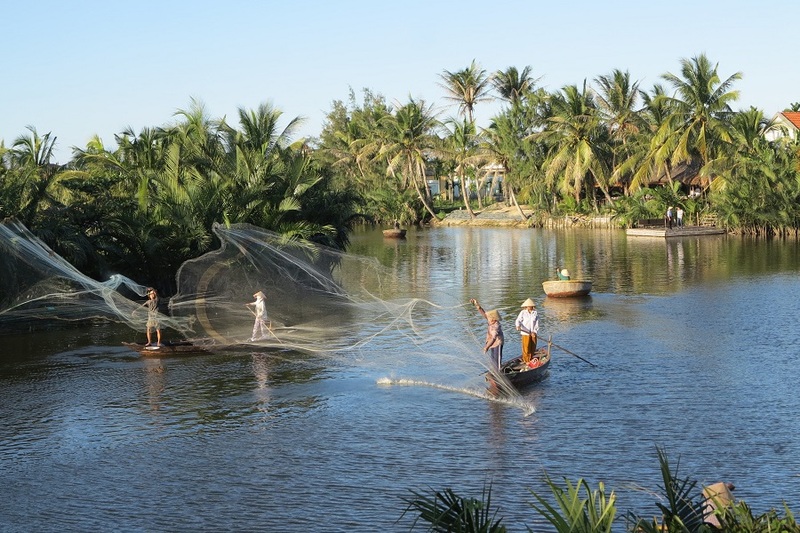 Cam Thanh is a beautiful agricultural village just outside of Hoi An, away from the hustle and bustle of the city. 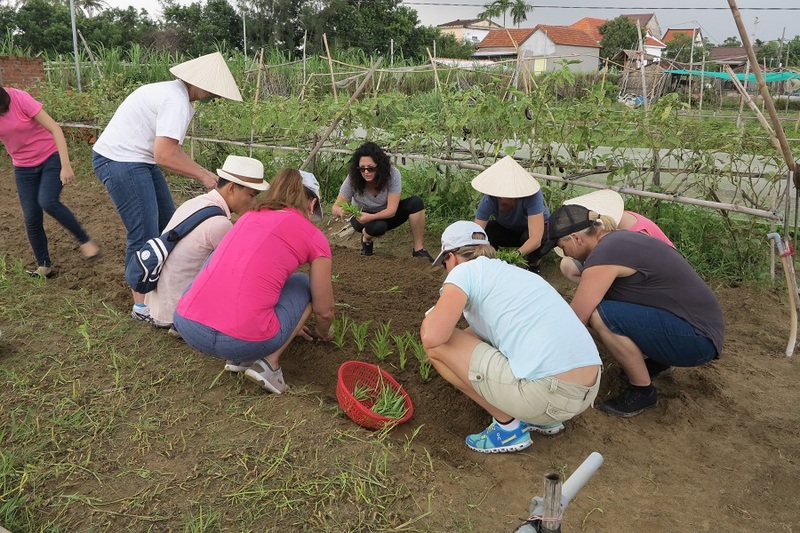 You will have a chance to meet the local farmers at Thanh Dong Organic farm and learn about their lives and farming techniques. 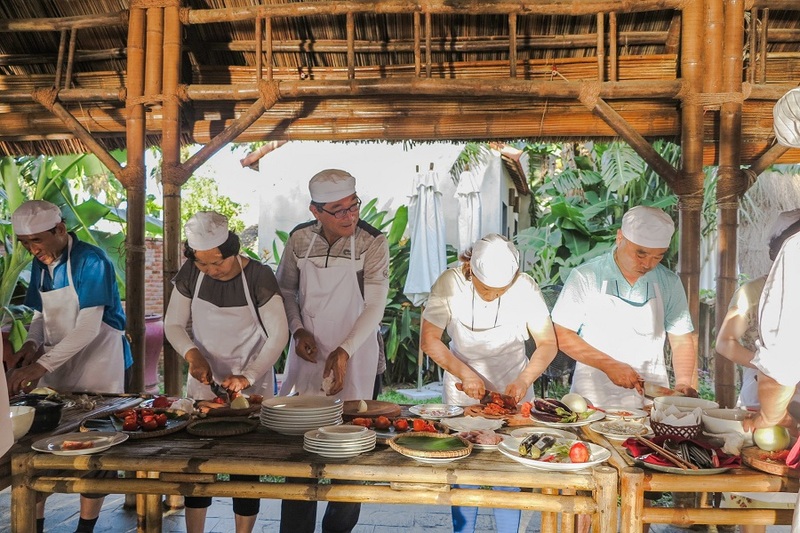 You will then be taken to the Field restaurant by boat for a scheduled cooking class. You will be picked up at your hotel lobby by a local guide to take a bicycle trip to Thanh Dong Organic farm. 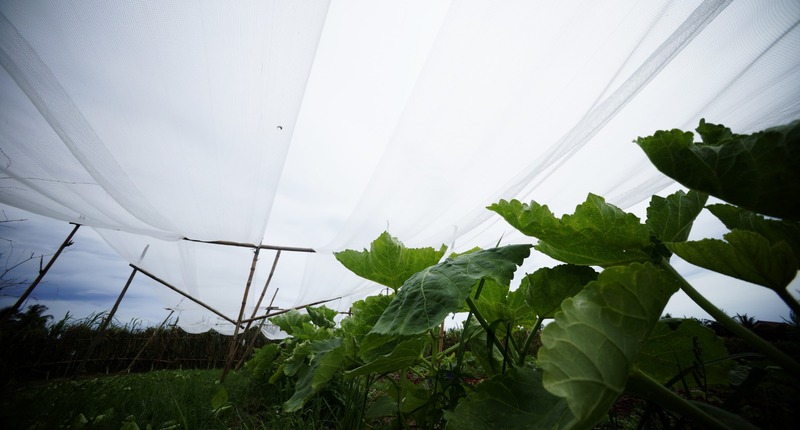 Enjoy a short stroll around the vegetable garden while listening to the stories from the villagers, how their lives changed since they have been introduced to organic farming method. 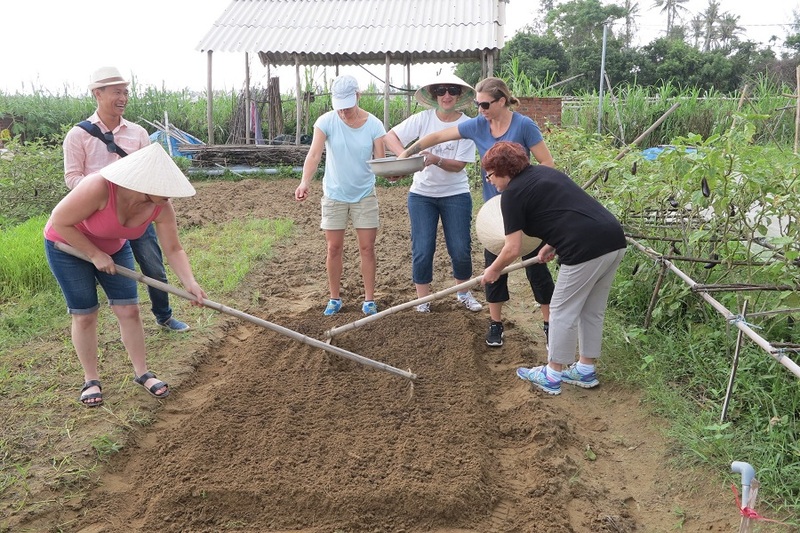 Afterwards you can join the farmers and do some gardening activities like preparing and applying organic manure to the land, raking the ground, sowing, watering and harvesting vegetables. Go to the Field restaurant by boat. 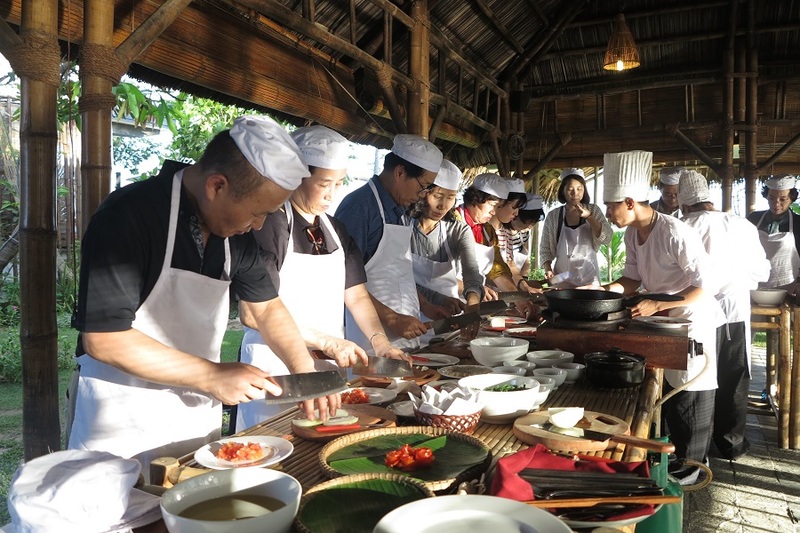 Upon arrival, you will be welcomed with a drink before joining the cooking class and enjoy your work at lunch / dinner. Back to hotel by car. End of tour. This tour program supports local farmers by supplementing their earnings from farming activities with earnings from tourism activities. Part of the fee goes to the community fund of the farmers.